What’s up Nerd World and all its inhabitants? It’s your favorite podcast for nerd news and comic reviews. We’re back for our 40th episode! It’s so crazy to think that we have been doing this for two years and almost 100 total episodes.. 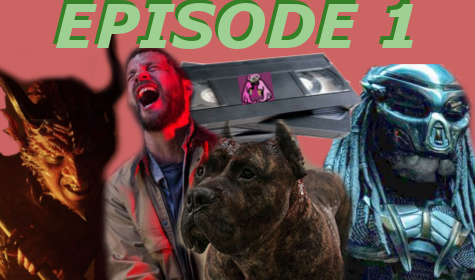 In this episode we have a great time discussing comics events and if they are good or not. Marvel and DC seem to be putting on some sort of universe altering events every two years or so. We ask each-other if they are good, bad or even worth it. We have some dissenting opinions about the purpous of comics events, but we are here to dissect what is the purpouse of these and if they are worth it or not. SO as always, you’ve tuned into the best podcast for nerd news and reviews. So sit back, relax and enjoy!